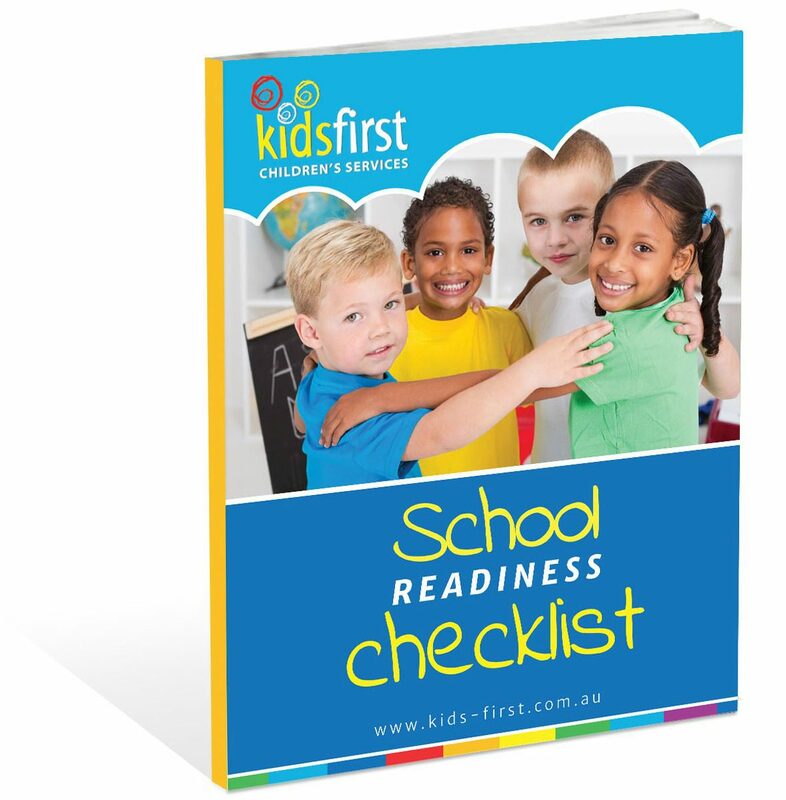 Click on the images below to take advantage of information, tips and resources from Kids First’s experienced health and education professionals. Need practical ideas and information to support your child’s learning, development and behaviour? 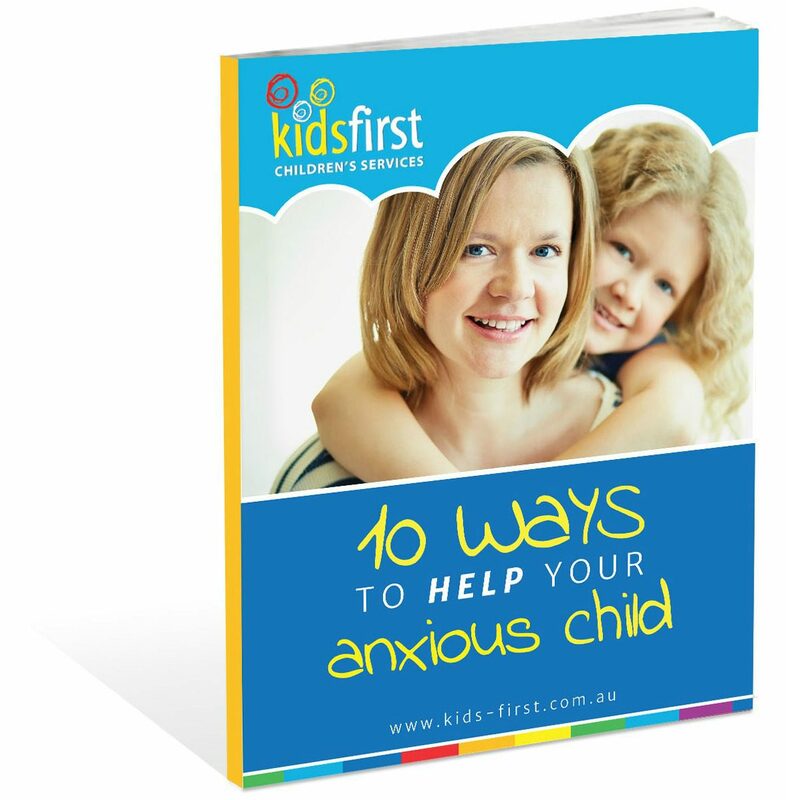 Our free parent guidebooks are full of easy, at-home strategies that work. Choose the guide you need from the selection below and we will send them to you today.